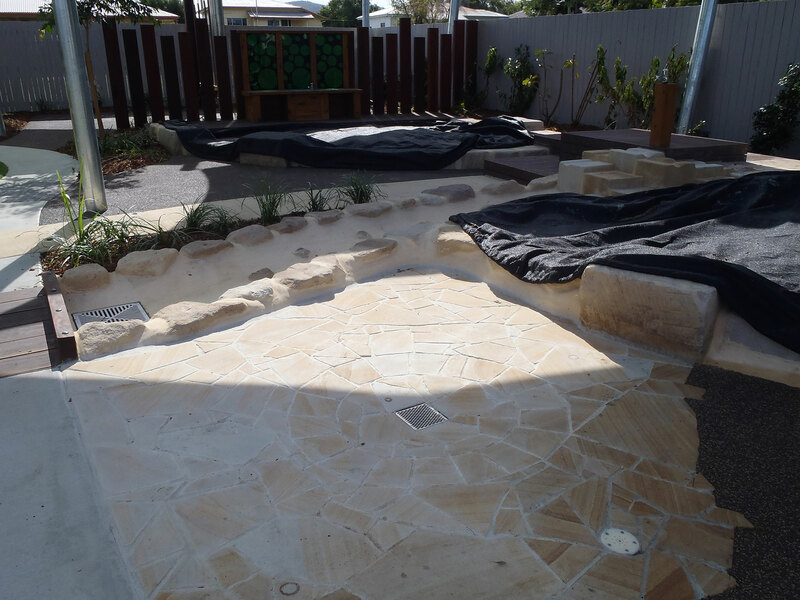 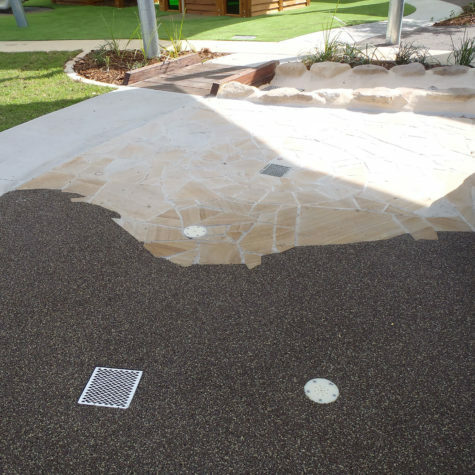 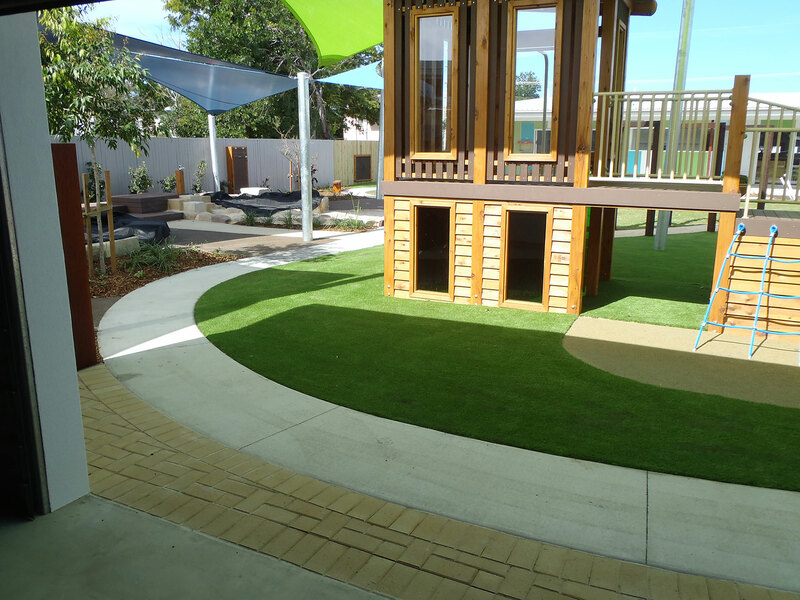 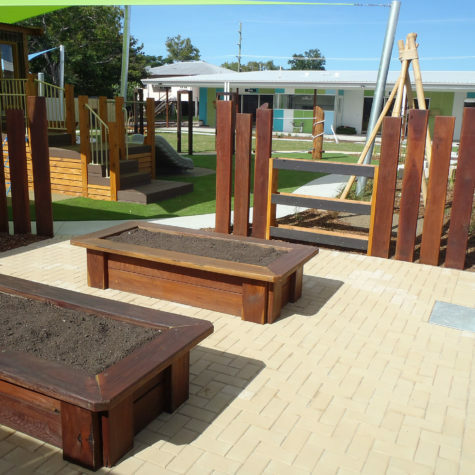 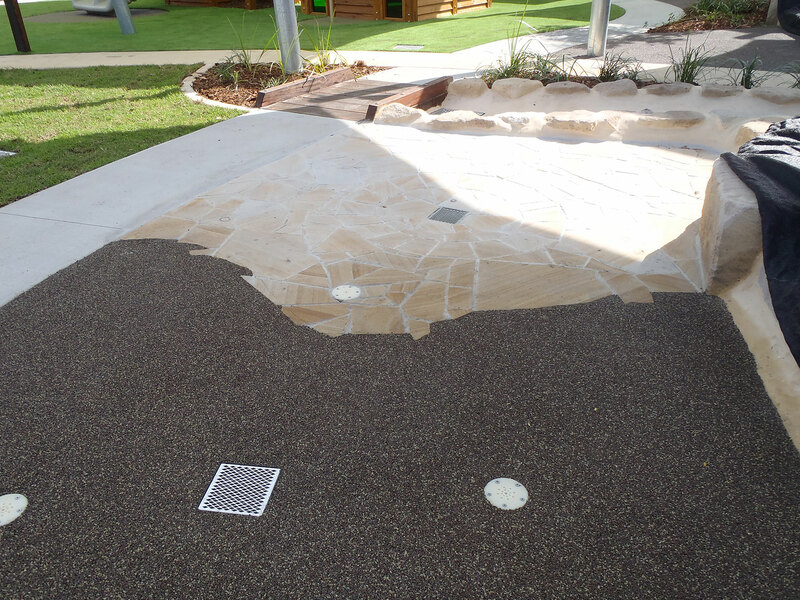 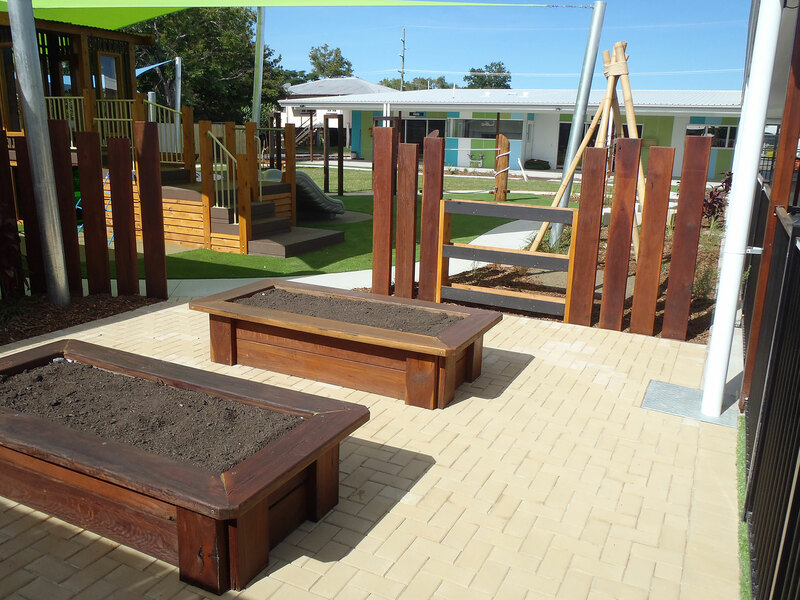 Daycare Centre Rockhampton had a very beneficial facelift done by Keppel Coast Paving. 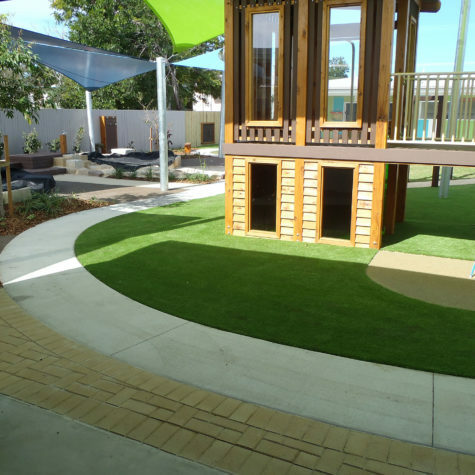 In addition, this has not only added safety but also value to the property. 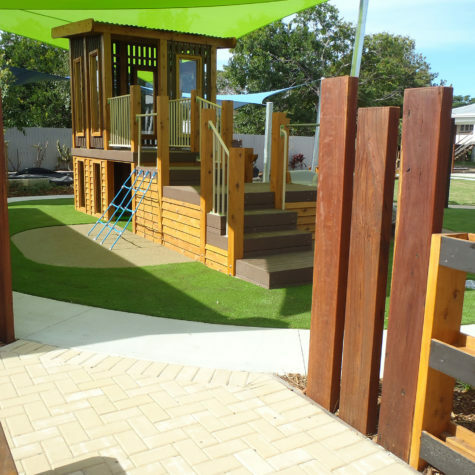 In fact, the children can play in a very interesting area which will keep them happy during their playtime. 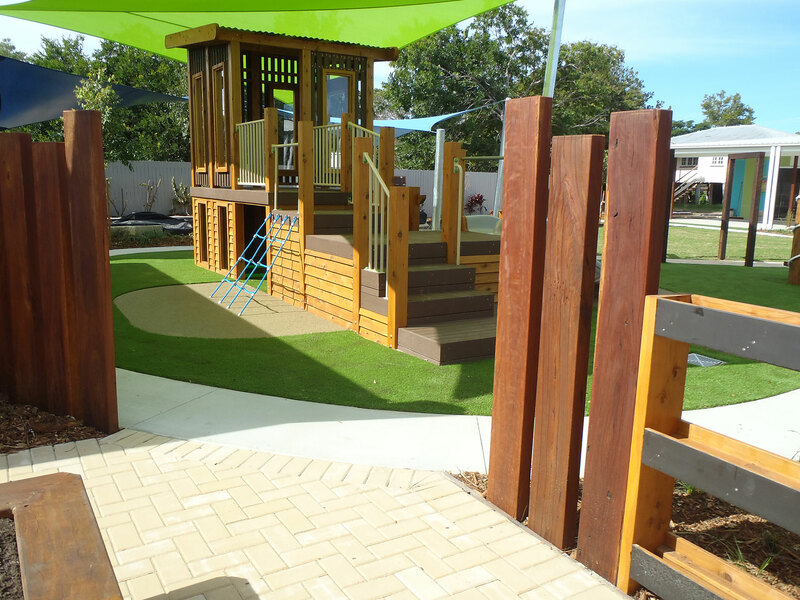 With the mix of colour and timber, and with sun shades, it looks very inviting. 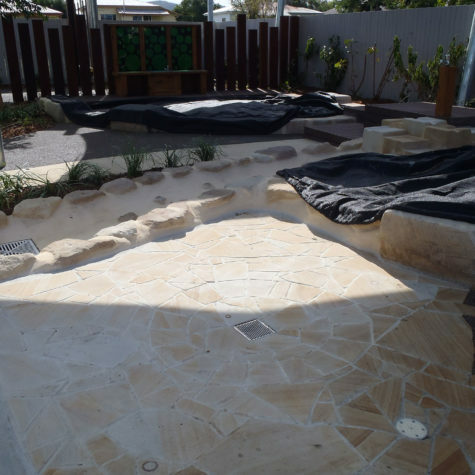 Check out our other paving projects. 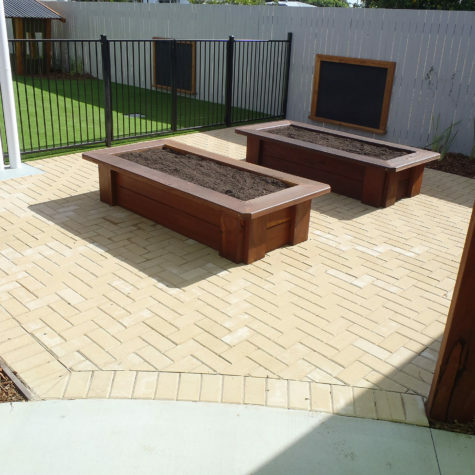 Claypave pavers are one of our suppliers for top quality pavers. 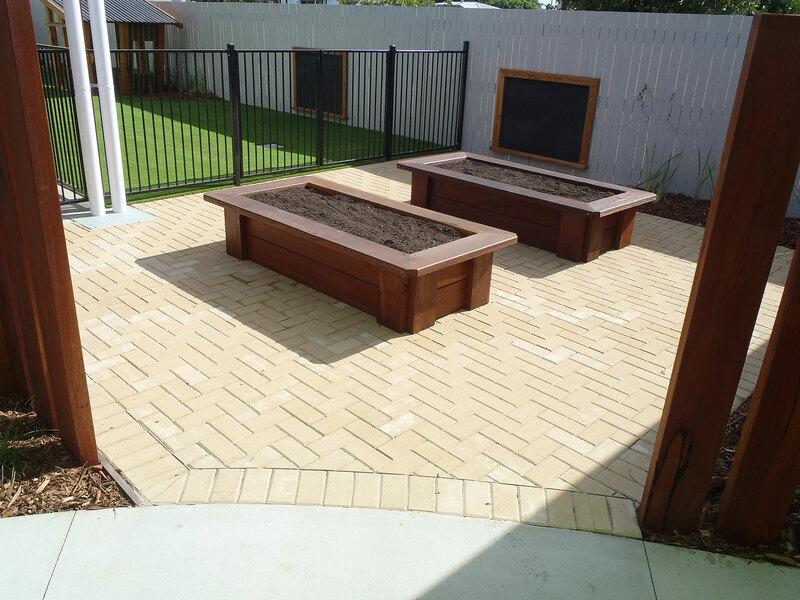 Check out the Claypave website.